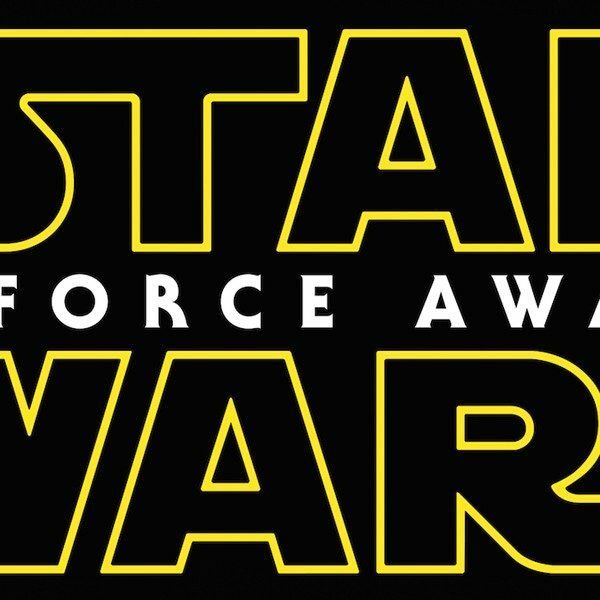 Tran’s costar Daisy Ridley (Star Wars: The Force Awakens, Murder on the Orient Express) also experienced a tsunami of harassment for her role in Star Wars. Could Tran’s powerful rebuttal to online trolls be the start of something larger? By and large, fans definitely have her back, and her detractors are a vocal minority. When so-called fans and their agitation over fictional characters go too far, how can true fans express their support? Stand up against harassment of any kind and help create the kind of online environment where stars and fans can feel comfortable interacting with one another. 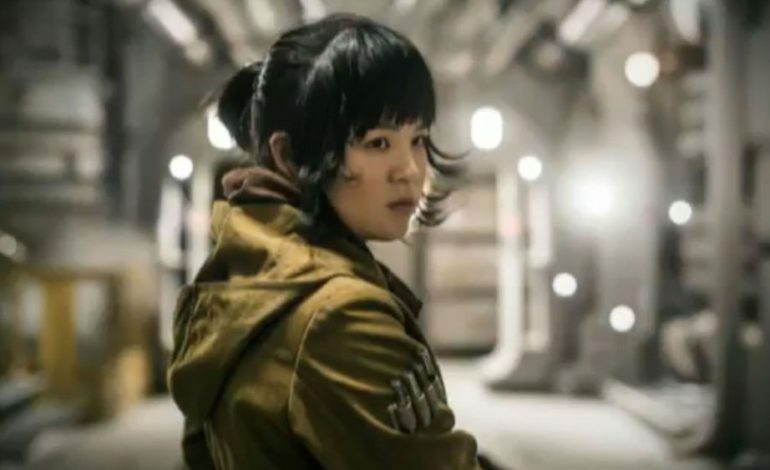 Tran reprises her role as Rose in Star Wars: Episode IX, which hits theaters on December 20, 2019.